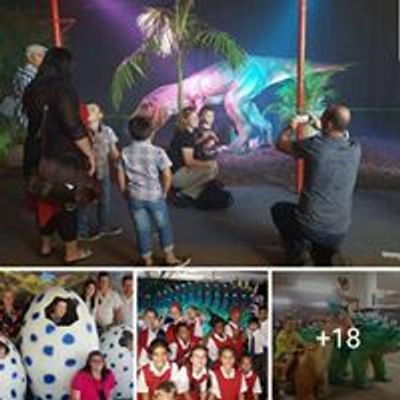 The Dino Expo has has traveled across South Africa, exhibited in more than 22 cities and towns, witnessed by over 6 million people across the Globe, attracting over 200 000 followers on social media. 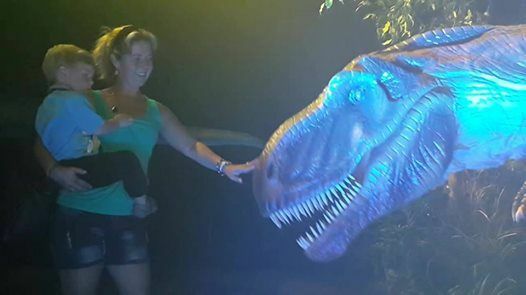 The Exhibition has just received new dinosaur models in July and expanding almost two times its size. 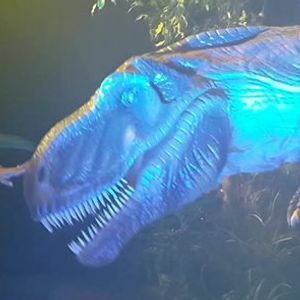 Newly imported dinosaurs such as Triceratops, Stegosaurus and adult ride among many will be unveiled at Springs Mall for the first time in Springs.